Another successful APE Tail kill! 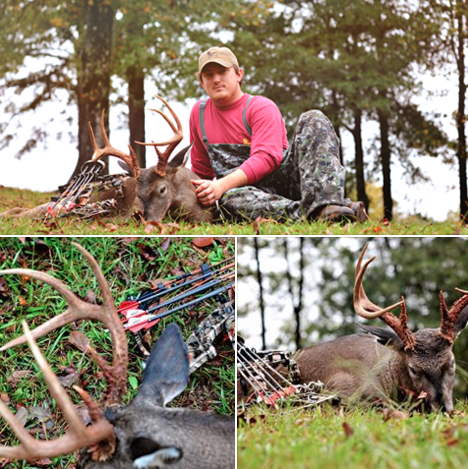 Congratulations to Brock Rolsten on his Ohio Giant!! 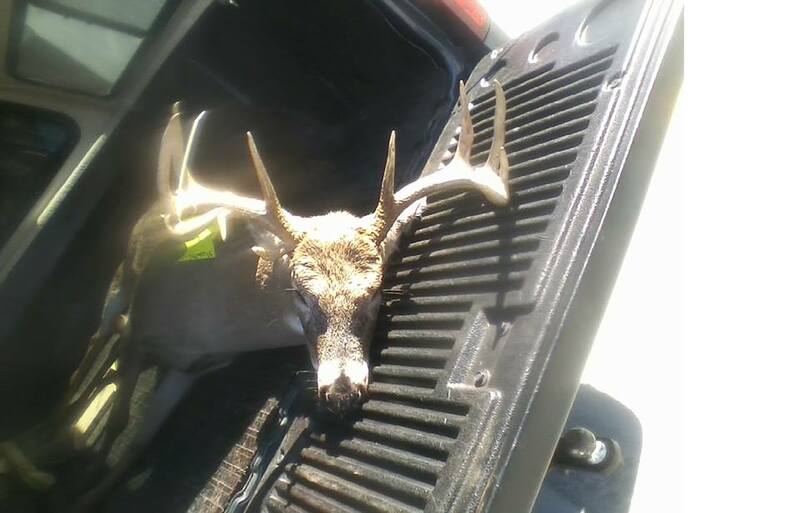 Congratulations to Doug Jenkins with this super 12 pointer taken with his IGNITOR .300 lighted nock… great job Doug!! Field Test: APE Tail & Blood Therapy Broad Head. Ouch! 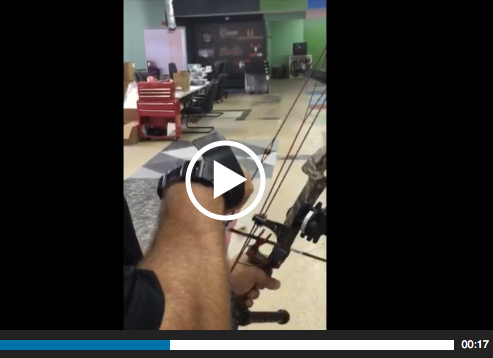 What happens when you mix our Ape Tail with A Blood Therapy Broadhead? Total Devastation! Take a tour behind the scenes here at Nufletch -with CEO John Marshall. Folks are always asking us here at NuFletch Archery how we make our IGNITOR lighted nocks. 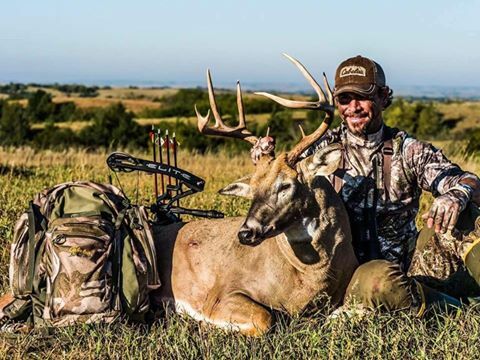 To tell the truth, there is some pretty deep math involved with lighted nocks. But without getting too deep, we wanted to share this short video to give you a little peek behind the scenes here at NuFletch. 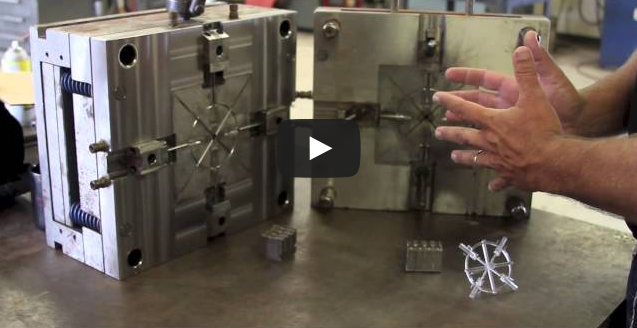 Our team of dedicated machine operators design and run the molds that produce the best lighted nocks period! Swiss turning programs are also used to deliver our lighted nock inserts. 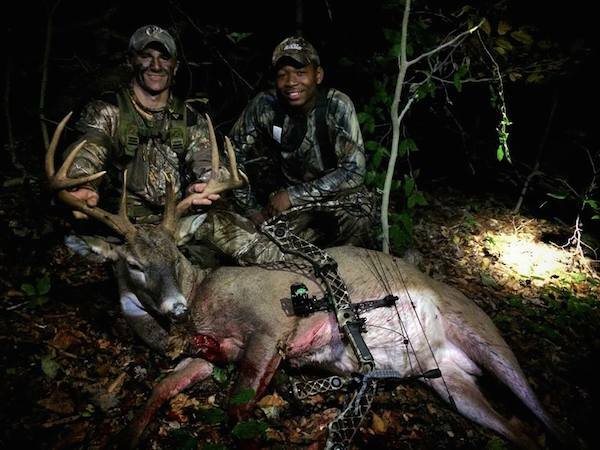 NuFletch employees monitor, test and package lighted nocks with your Bowhunt in mind. 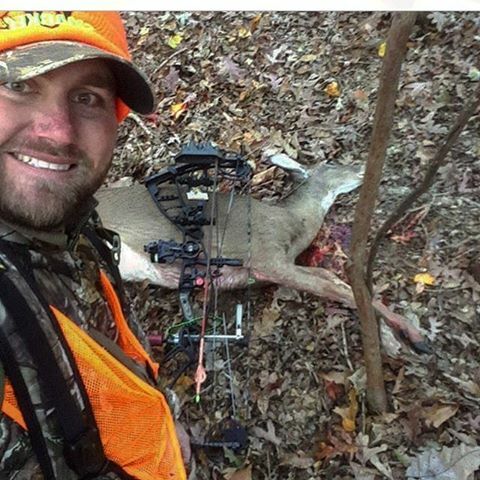 As a Bowhunter, I refuse to use nothing but superior equipment when I enter the woods. I expect you think the same. From all at Team NuFletch, we hope you enjoy this “how it’s made” peek behind the scenes of how we bring you superior quality at superior prices. 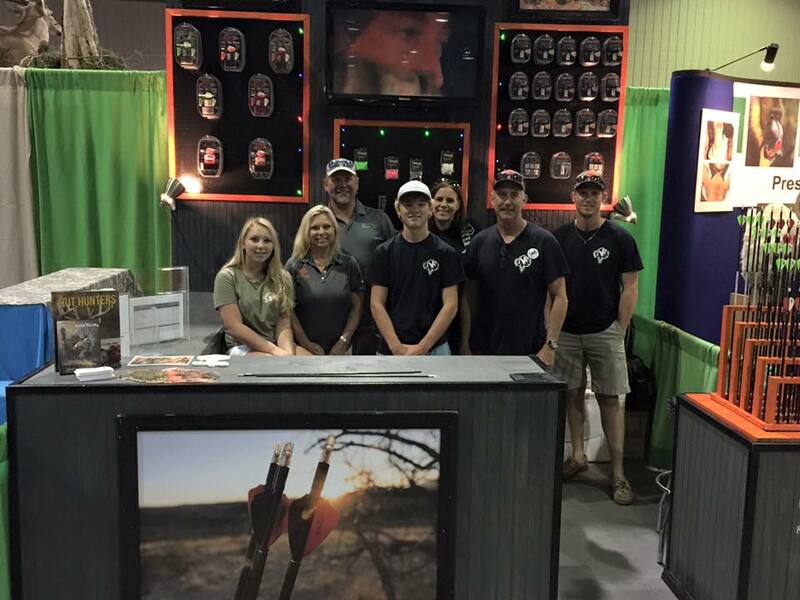 The Nufletch Team had a great time at the 2015 World Deer Expo in Birmingham, AL. 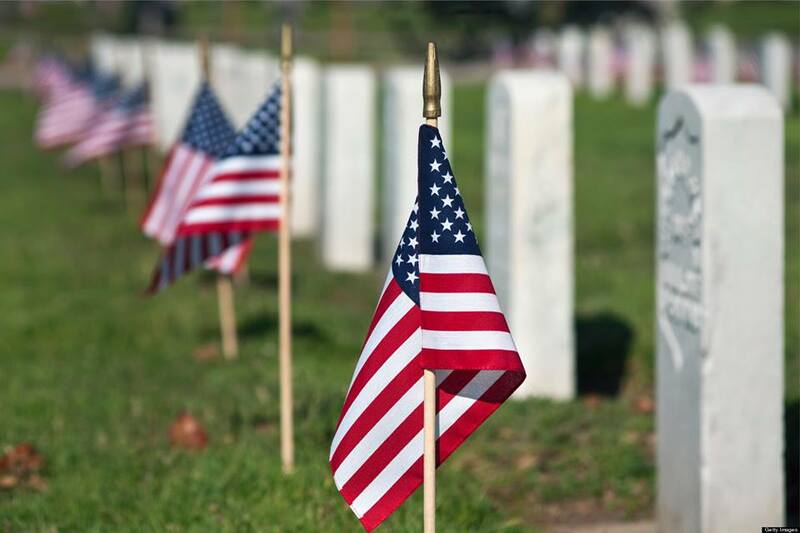 For those who made the Ultimate Sacrifice, we Honor and Thank You!! !